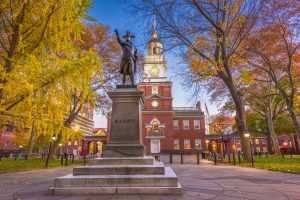 Free Philadelphia activities abound in this historic gem of a city, and many of them are wonderfully enriching experiences with the opportunity to learn a little something about the many sights this area has to offer. 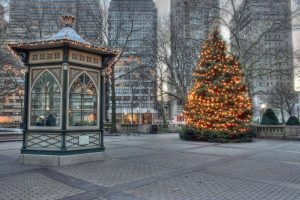 Picture this: families all bundled up drinking hot chocolate and whirling around an outdoor ice skating rink lit up by a 65-foot Christmas tree. The clippity-clop of horse hooves pulling carriages is faintly noticeable in the distance, and fireworks light up the sky to the beat of popular Christmas songs. 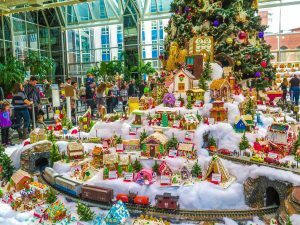 The holiday season is a great time to reconnect with your family and take time to enjoy the festivities with your kids. 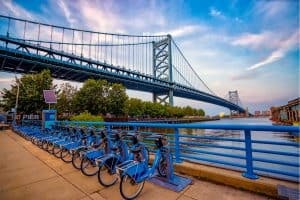 In Philly, there are so many family-friendly activities it is hard to choose! 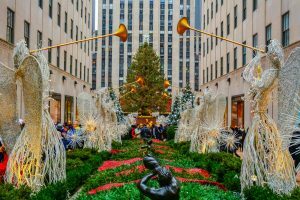 After visiting these destinations you are sure to leave with a touch of holiday spirit. 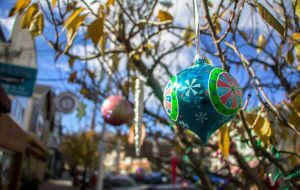 These are some of our family’s favorite places to get into the Christmas spirit and all are easy to get to from most places throughout New Jersey. 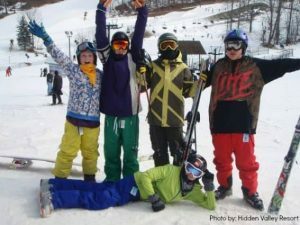 Snow tubing can be a lot of fun for the whole family. But what about families with toddlers or preschoolers in tow? 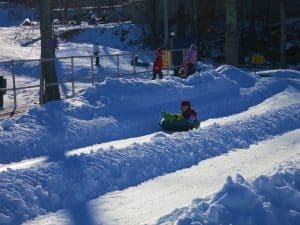 Fortunately, there are several East Coast resorts and tubing parks that have carved out winter play and kiddie tubing areas to the delight of parents up and down the coast. 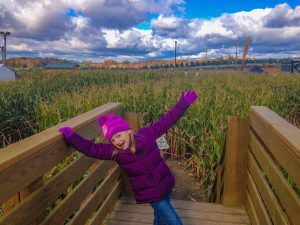 Find fall color and fabulous things to do in Pennsylvania with your family this autumn season: from Halloween traditions to outdoor explorations & more.